An in-depth look into the root causes behind air pollution in two of our metropolitan cities – Bengaluru and Chennai, and solutions for improving air quality. This series is supported by Climate Trends. When 11 out of the 12 most polluted cities in the world (according to WHO’s World Global Ambient Air Quality Database) are situated in one country, and studies point to toxic air killing 12 children every hour, any kind of complacency or resignation is no short of a crime. India finds itself in that position today. Reversal would require not just data on air quality and mapping of affected areas, but also a thorough and keen understanding of sources contributing to such poison in the air, the gaps in tackling those and possible measures to control and mitigate the resulting pollution. The stories are developed around a few key themes — each a critical source of pollution — such as Vehicle Emissions, Industrial Pollution, Dust Pollution and Waste Management.Simultaneously they explore interventions in each of these areas that may be initiated or scaled up to provide sustainable solutions to the problem of air pollution in these cities. Transport emissions constitute one of the highest contributions to the concentration of total particulate matter (PM 2.5). While Bengaluru boasts of multiple interventions, the impact has been nominal. 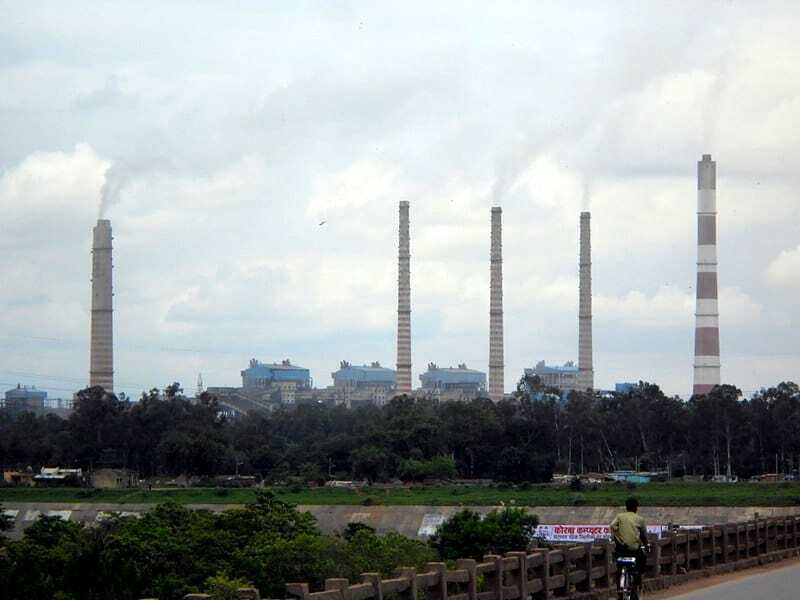 The implementation of checks under the emissions (PUC) testing mandate has glaring loopholes and flaws both in Bengaluru and Chennai. Despite subsidy promises, Chennai has not made the switch to LPG autos in a big way, while in Bengaluru, the promise of e-rickshaws continues to be elusive. 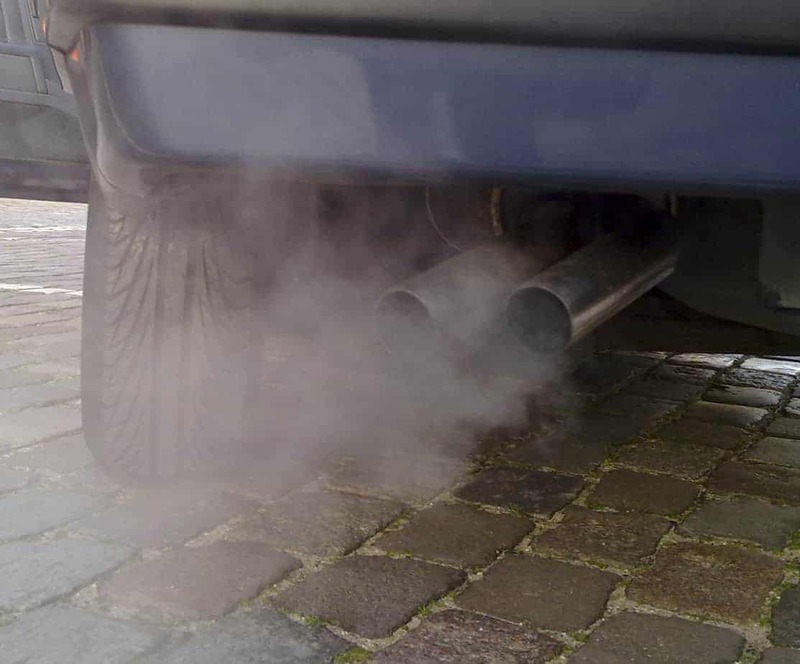 Awareness among vehicle-owners about existing tools to check emissions is also limited. 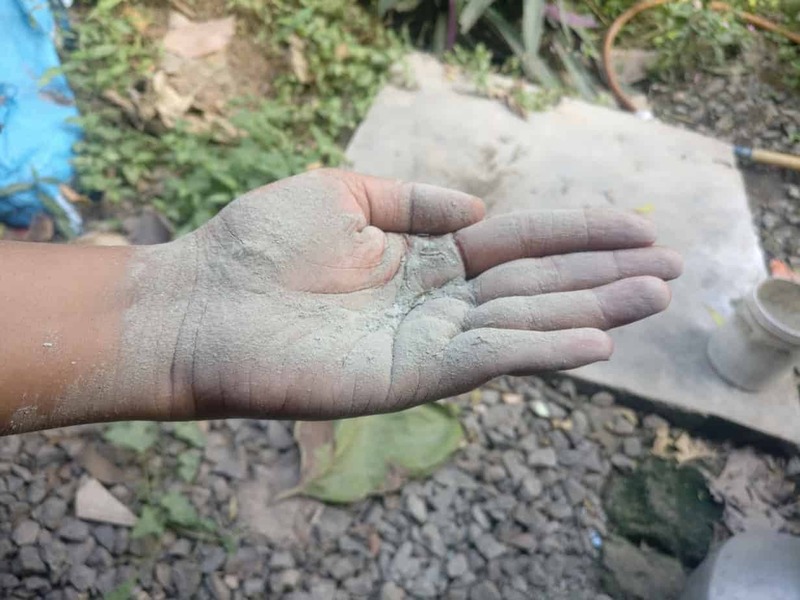 In cities across the country, the unusually high concentration of dust particles in the air round the year have aggravated the problem of air pollution irrespective of the season. In Chennai, the problem exists at two levels: at one, unchecked industrial pollution and unplanned construction are creating hazardous levels of dust pollution. At another level, localised sources, such as rock crushing units operating in unregulated environments is adding to the health hazard. Bengaluru has attempted to find a solution through use of mechanical sweepers in a pilot implementation, but accumulated dust continues to pose a problem. The toxicity in the air caused by ill-managed waste and its disposal is a reality in most cities. Open burning of solid waste, sewage contamination of water bodies, surface fires in mixed waste dumps and landfills are commonly reported. Look out for articles in this series that will probe these sources in Chennai and Bengaluru. 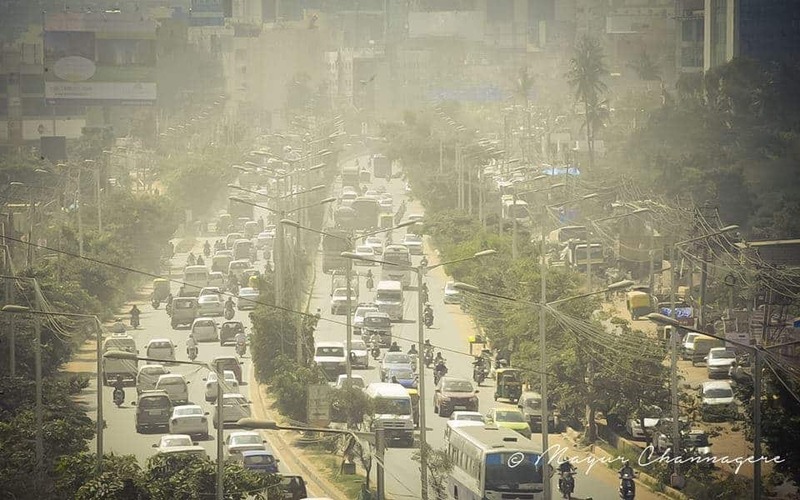 Polluting industries within city limits play a dominant role in air pollution in our cities, seriously affecting the health and lifestyle of citizens daily. 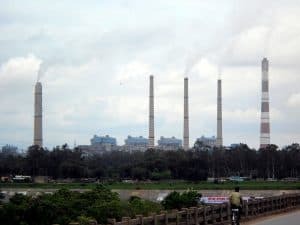 The series will look at how industrial emissions are tracked and regulated, and the resulting consequences as seen in Chennai and Bengaluru.